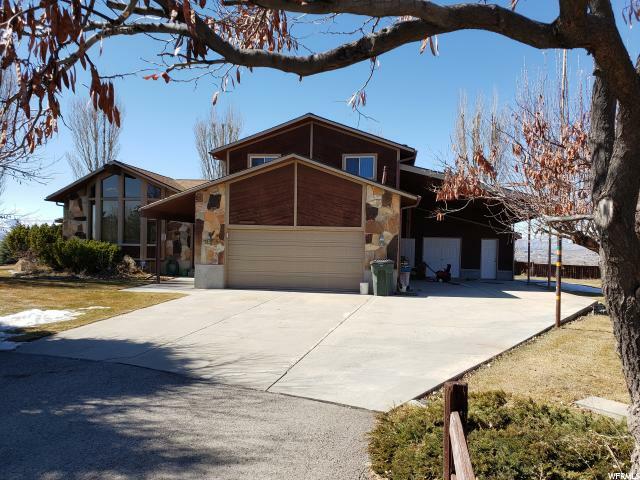 All Wellington homes currently listed for sale in Wellington as of 04/20/2019 are shown below. You can change the search criteria at any time by pressing the 'Change Search' button below. "Views! Views! Views! One of a kind, beautiful home in Wellington. Built to last with new wood siding, new roof,, 35 year shingles, gas fireplace and secondary water auto sprinkler system. 4 bedrooms possible 5. Heated garage with hobby shop off side with heat. Enjoy some outside barbecue on your outside grill with wet bar under covered patio. Three out buildings. Water fall feature off patio, must see! This home has only had one owner who has taken great care of his home. To much to mention! Seller will pay some concessions. Call for details." 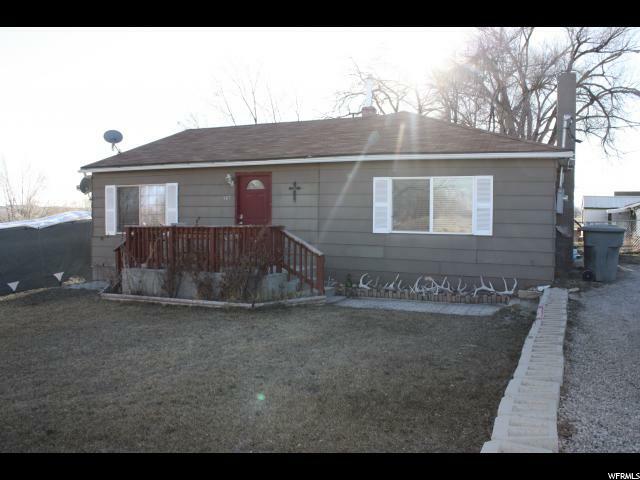 "Even little legs can walk to the grade school from this 3 bedroom 2 bath home in Wellington. Offering RV parking, a fenced back yard just made for horsin' around and a private toe -toasting fireplace in the master suite. The basement has a bedroom that a child and their dog would love bunking together in. Today is the day... Stop! Circle! Call! If you wait until tomorrow ... there will be multiple offers! Call the Realtor TODAY!!!" "Lovely 3 bedroom home located on a corner lot in a great neighborhood. Newer furnace, central air, updated kitchen and vaulted ceilings. Storage shed, covered patio, rain gutters, newer roof and more. Recessed lighting in the kitchen, fully fenced backyard with swing set. " "Fantastic 4 bedroom, 2 bath home! Here is what makes this home fantastic: Large (.26 acre) corner lot, fully fenced, lots of parking, including having 2 driveways, a garden area, a screened in covered porch, metal roof, and that is just the exterior. Inside this home offers a large bright living room that opens to the dining area and kitchen, lots of counter space in the kitchen, large master bedroom complete with vaulted ceilings, walk in closet, and a fully upgraded master bath (new tile shower surround, vanity, etc. ), huge loft bedroom upstairs, tons of storage, work shop, and lots of other bells and whistles. All of this for only $125,000!!! Square footage figures are provided as a courtesy estimate only and were obtained from county records. Buyer is advised to obtain an independent measurement." "WOW!!! This home is probably the nicest home you will find for only $100,000! This updated interior screams modern and functional! From the open kitchen that is complete with new fridge and stove, to the built-in hutch, to the open living / dining / kitchen, to the modern paint scheme, to the updated flooring. Onto the large master bedroom complete with a walk in closet and awesome master bath with a walk-in shower with 2 shower heads! There is also 2 additional bedrooms and another updated bathroom. Total of 3 bedrooms, and 2 baths! This home is more that move in ready it is screaming your name! On the outside you have a fenced yard and double carport! Also, this price includes a new roof to be installed as weather permits. Square footage figures are provided as a courtesy estimate only and were obtained from county records. Buyer is advised to obtain an independent measurement."